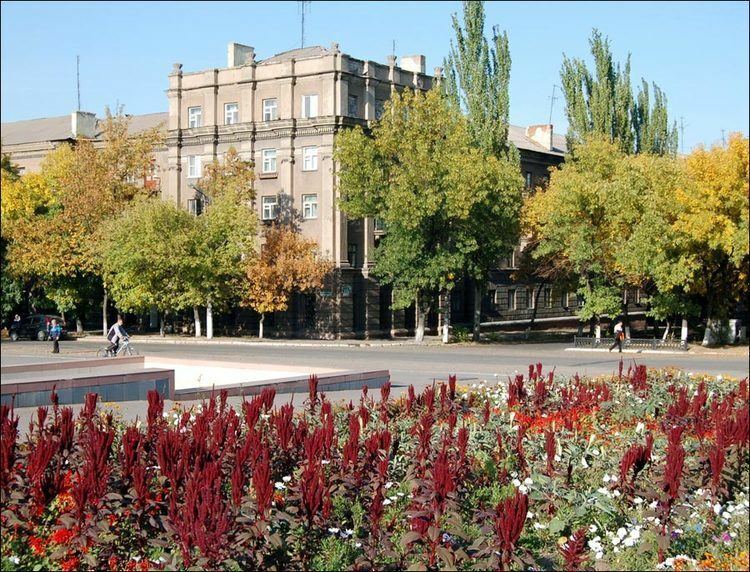 Alchevsk (Ukrainian: , translit. Alchevsk; Russian: ) is a city of oblast subordination within the Perevalsk Raion of Luhansk Oblast (province) of eastern Ukraine. It is located approximately 45 kilometres (28 miles) from the oblast capital, Luhansk, and right next to Perevalsk, the capital of the Perevalsk Raion. As of 2004, its population was estimated to be 120,000. Alchevsk is one of the largest industrial centers in the Donbas, and comprises a quarter of the entire oblasts production. The city economy depends on OJSC "Alchevsk Iron & Steel Works" and "Alchevsk Coke-Chemical Plant" companies. The city was known as Voroshylovsk (Ukrainian: ) from 1931 to 1961, and then Komunarsk (Ukrainian: ) until 1991. 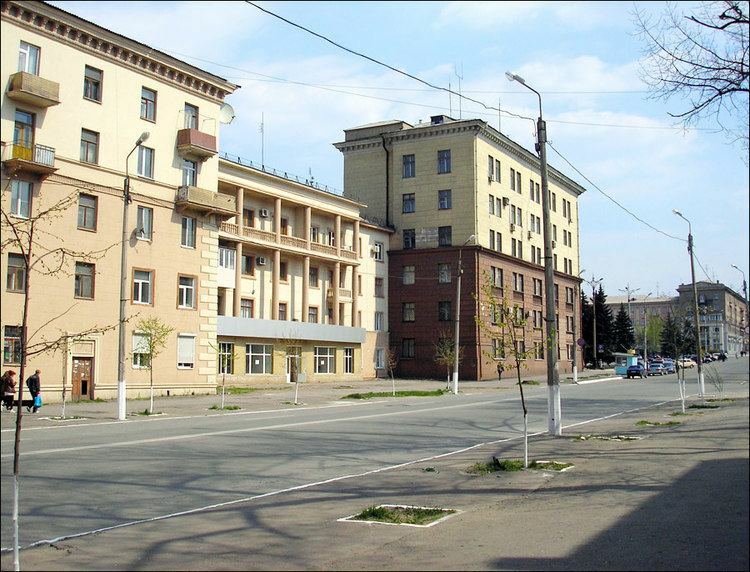 Alchevsk was founded in 1895 with the establishment of an iron works and named after Alexey Alchevsky, a businessman of Ukrainian descent who founded the Donetsk–Yuryev Metallurgical Society. He was famous for the financial and industrial development of the eastern part of Ukraine and particularly the Donbas region. Later his children as well as his wife made enormous contribution in the development of the Ukrainian culture through poetry and music. In 1931, Alchevsk was renamed Voroshilovsk, after Kliment Voroshilov, a Soviet military and party figure. As Voroshilovs personality cult was diminishing, the town was renamed Kommunarsk in 1961. After the dissolution of the Soviet Union, the original name was restored in 1992. Starting Mid-April 2014 pro-Russian separatists captured several towns in Donetsk Oblast, including Alchevsk.